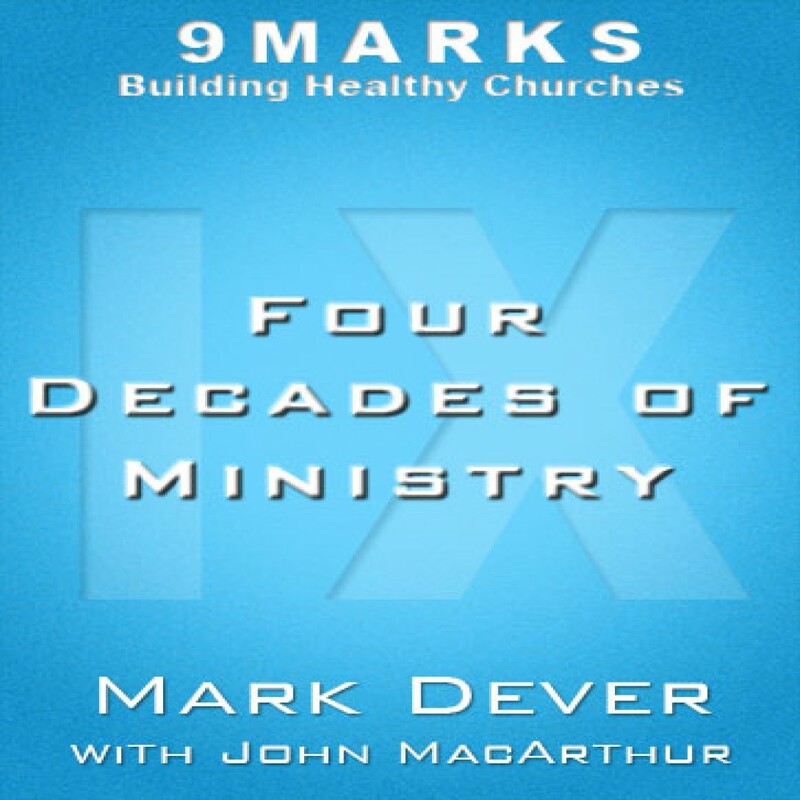 Four Decades of Ministry with John MacArthur by Mark Dever Audiobook Download - Christian audiobooks. Try us free. Here’s a great opportunity to be a fly on the wall as John MacArthur, Senior Pastor of Grace Community Church in Sun Valley, CA, talks about his own joys, disappointments, and growth in a personal retrospective on persevering through 40 years of pastoral ministry in the same church!